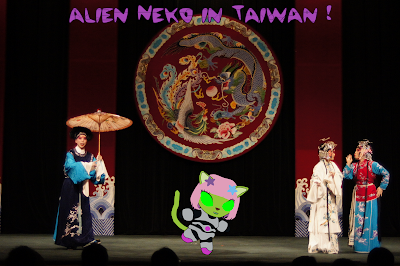 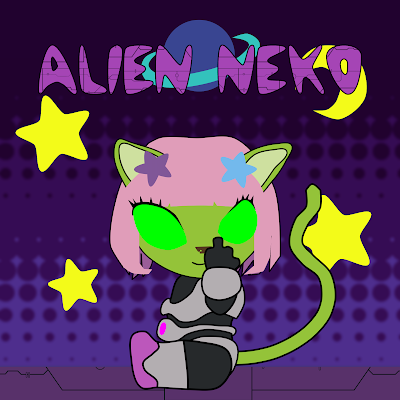 Species: Kitty cat type alien. Personality assessment: slightly extroverted, extremely neurotic, extremely psychopathic. Additional notes: unstable, narcissistic, prone to violent outbursts, and obsessive-compulsive.